It’s no secret that I love pizza. So when I hear about a new pizza restaurant with rave reviews and beautiful looking food I’m going to have to go! Zia Lucia on Holloway Road is a family run restaurant and, after working our way through as much pizza as possible we could easily see why there are queues out the door, even on a Tuesday night! 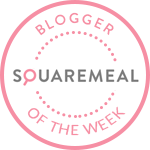 After talking all about my fondness for pizza recently, a couple of other lovely bloggers confessed their love for this beautiful food too and the Pizza Club was born! 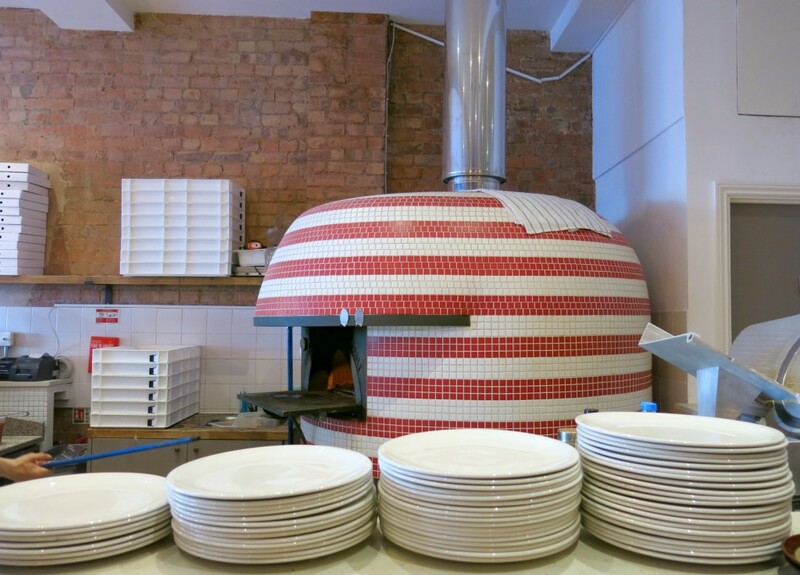 The first meeting was at Homeslice in Old Street, always a great shout for delicious pizza. This time we wanted to try new kid on the block Zia Lucia. Connie, Claire and I (Emma was sadly unwell!) met on the most gloriously warm summers evening. 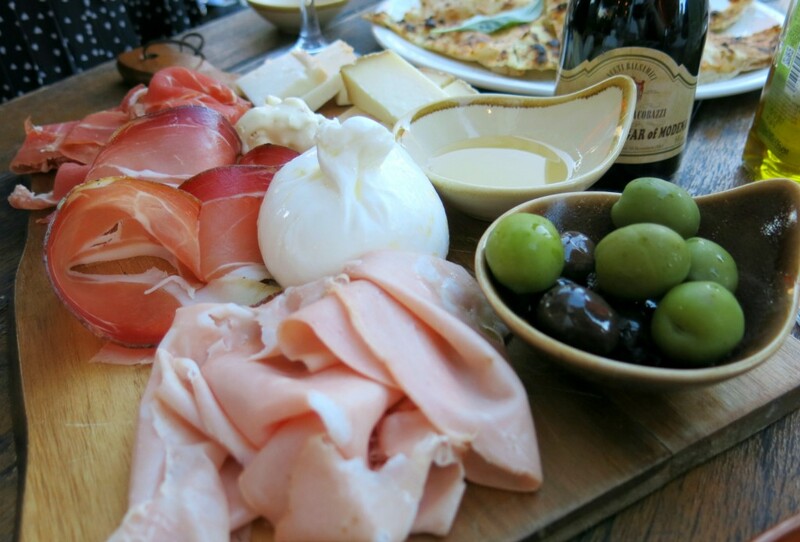 What makes Zia Lucia different to the rest of the London pizza scene? Firstly the doughs at Zia Lucia’s are slow fermented for 48-hours before they are cooked in their hand-crafted wood-fired oven. 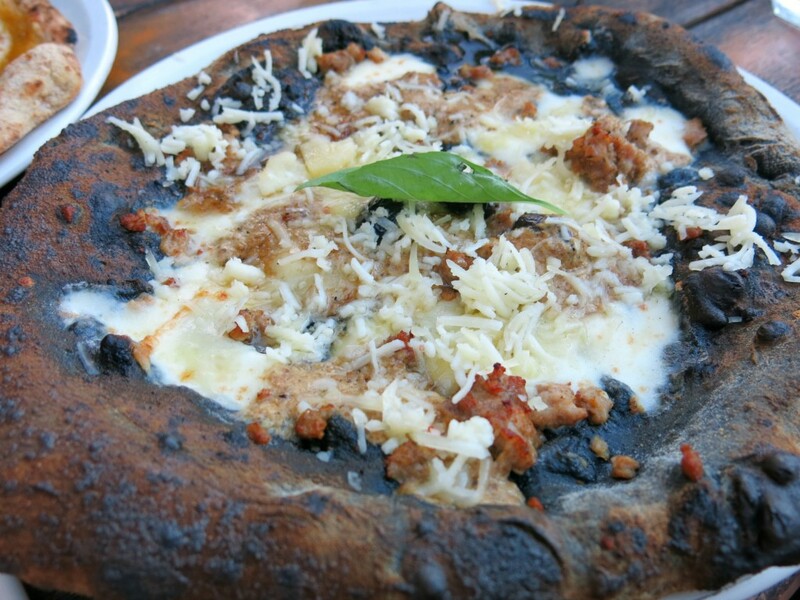 They also offer 4 different types of pizza base! 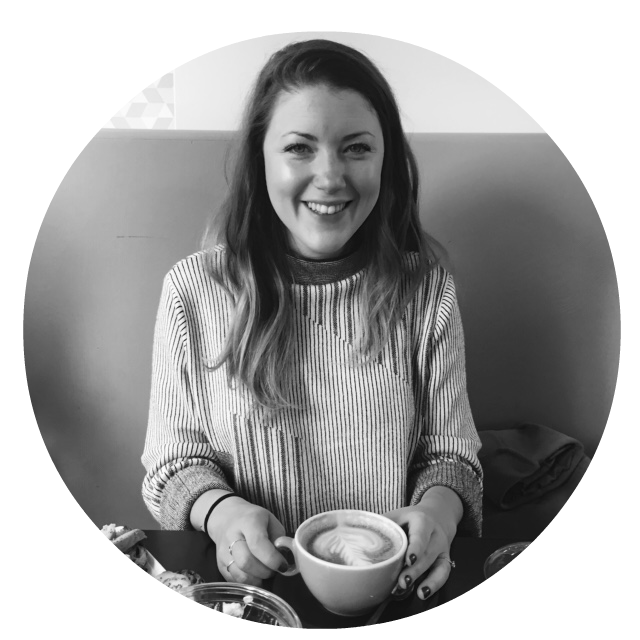 The recipes range from the traditional flour dough to an unusual vegetable charcoal base, from a wholemeal option to a gluten-free base. 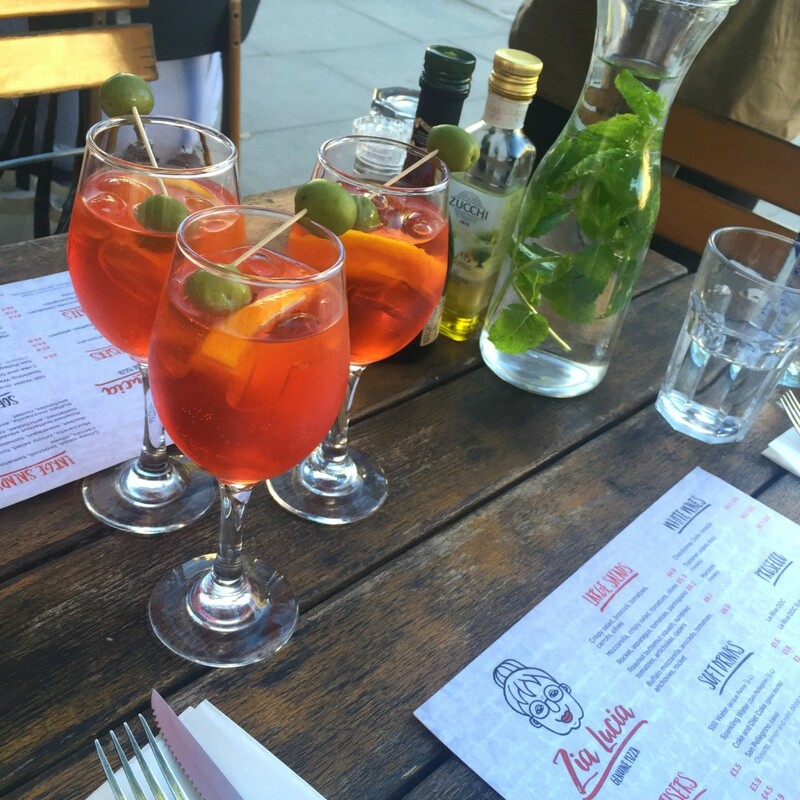 Situated on Holloway Road, Zia Lucia, which translates as ‘Auntie Lucia’, is run by a team of passionate Italians. 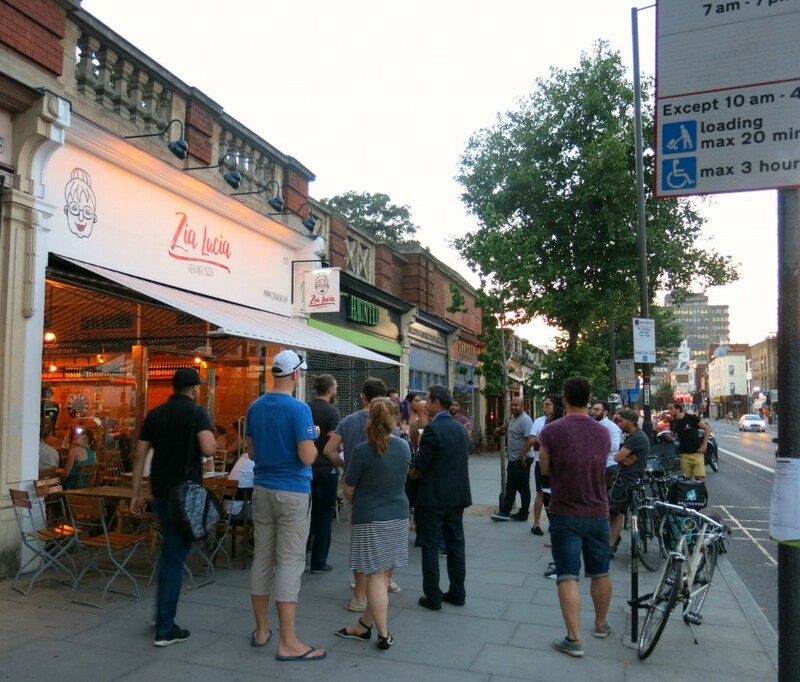 Founders, friends and Holloway residents, Claudio Vescovo and Gianluca D’Angelo have created Zia Lucia with the help of family, friends and local figures. The pizza restaurant is inspired and named after Gianluca’s Auntie Lucia. As we couldn’t decide which starters to order and because we really just wanted to try a little bit of everything we ordered the Tagliere platter which comes out on a beautiful wooden board with a selection of Italian cured meat and cheeses served with honey and focaccia. We also ordered burrata on the side too, you know, just because! This was a great way to start the meal. The focaccia was lovely and chewy with crisp bits, unlike focaccia I’ve had before. It was a great vehicle for all the salty meat and cheese. The burrata burst open when poked with a knife and was deliciously creamy. I also really like the addition of honey to the board – I love the sweet and savoury thing. There was a lot of discussion around which pizzas to order. They seriously all sounded so tasty! We picked our three choices and the bases we wanted to try – the friendly staff were on hand to suggest which topping went best with which base. 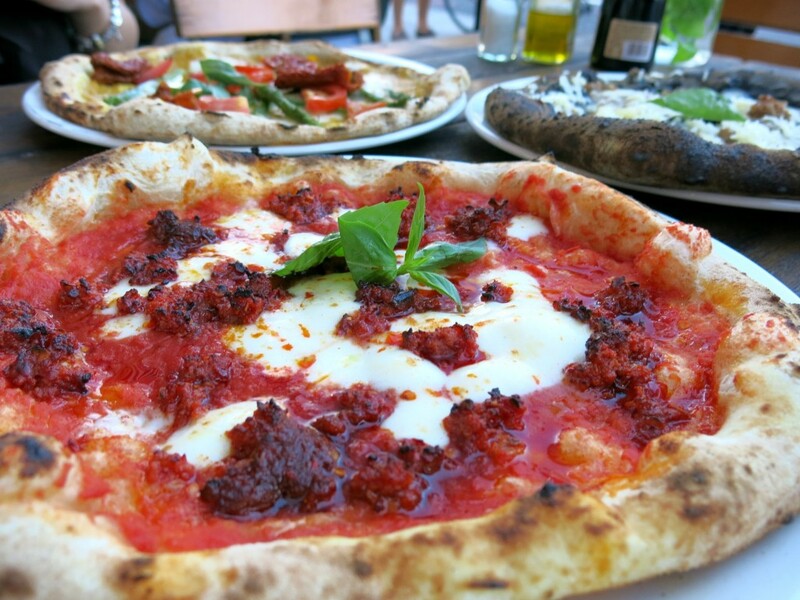 If I see a dish with n’duja I will normally order it. I love the rich, spicy favour of this spreadable pork sausage. Some n’duja is better than others and at Zia Lucia it definitely packs a punch! The n’duja was left to shine on the simple tomato and mozzarella base. This is some of the best n’duja in town, so if you like spice you need to order this. 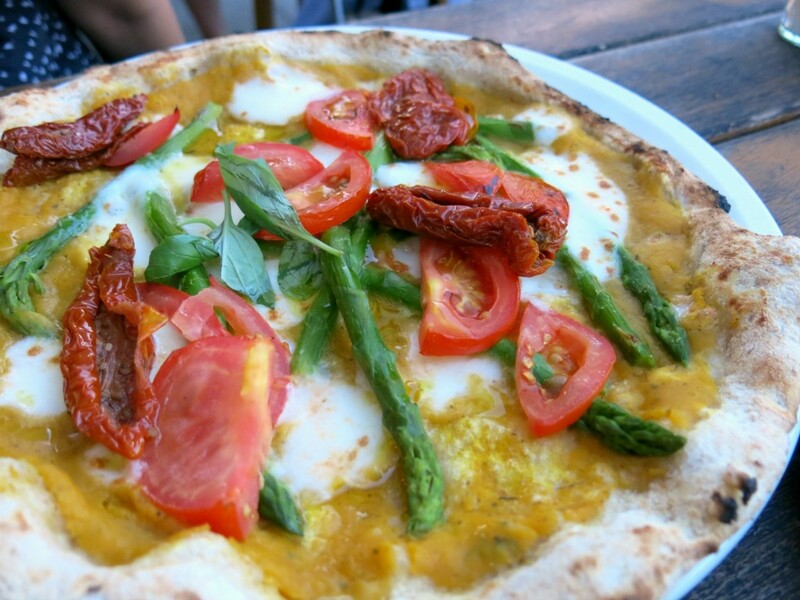 La Vegana sounded intriguing… This vegan pizza was topped with butternut squash cream, fresh tomatoes, asparagus and sun-dried tomatoes. After our very cheesy start to the meal, it’s probably not surprising we un-veganised the pizza and added cheese! I liked this pizza, but I am a tomato base lover. I’m not a huge fan of the bianco bases either and although perfectly tasty I will always choose a tomato base. Now I can’t decide if the N’duja or this Arianna pizza was my favourite of the night. I’d take a bite of the fiery n’duja and then take a bite of the creamy mozzarella, goats cheese and pecorino cheese with sausage and truffle honey (Truffle honey is a thing people and it’s freaking amazing). Anyway, each time I took a bite of said pizza I was in love with said pizza. Too hard to call! Also, I know I just said I’m a tomato-base girl but this pizza is insanely good! Like I mentioned before, I love the whole cheese/honey, sweet/savoury thing. I liked the charcoal base too, it had a light smokey flavour to it which I think made it the perfect partner to the rich toppings. There are two reasons I’ll be returning to Zia Lucia. Firstly the pizza here is really good. They have perfected the chewy base whilst offering a range of bases, they never compromise on quality and the toppings on offer are a wonderful and interesting mix. Secondly, there really is a lovely neighbourhood feel to Zia Lucia. The staff are welcoming and are happy to chat, the restaurant has a cosy feel to it and with a queue out the door by 6:30pm on a Tuesday that’s definitely saying something. At a time when pizza is definitely having it’s moment in London, with new places opening every other week, it can feel like a saturated market. But Zia Lucia definitely delivers on the pizza front with a lovely neighbourhood feel to match. Note: Zia Lucia is not open on Mondays. 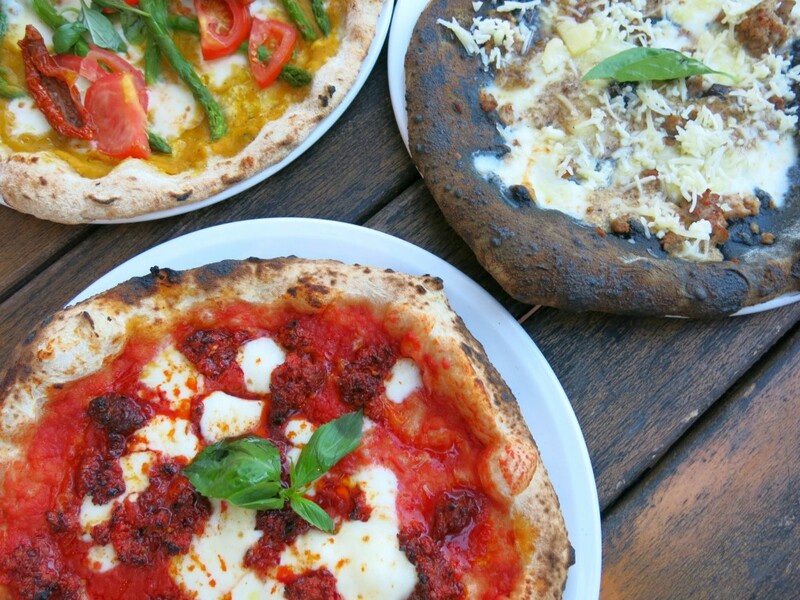 If you like pizza take a look at some of my other favourite pizza restaurants in London: Bona, Pizza Union and Pizza East. 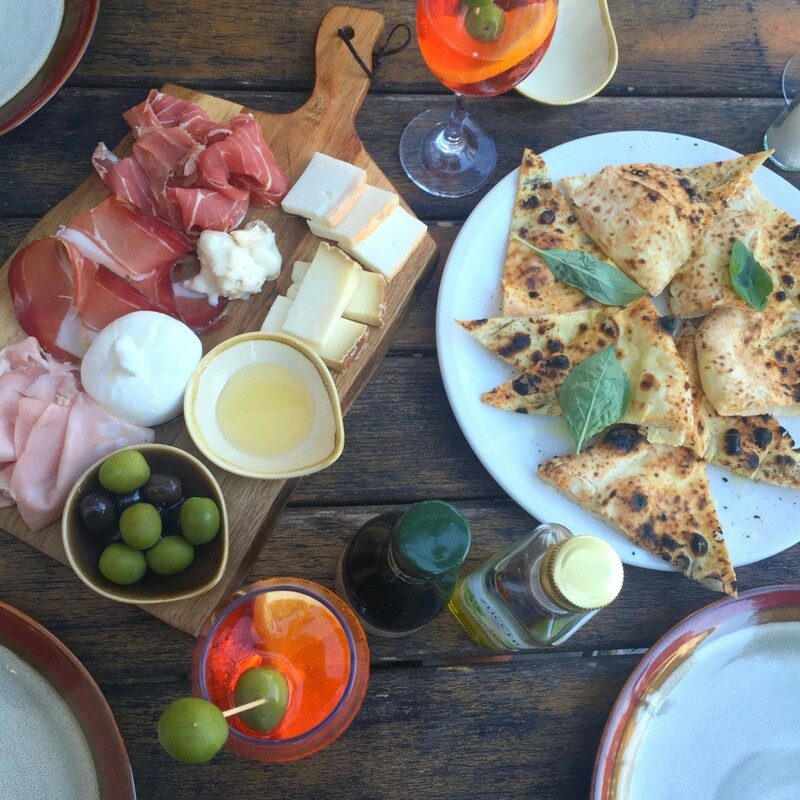 *We were a guest of Zia Lucia, but as always views remain my own including my love for n’duja and truffle honey!